Pastor Cavanaugh has been serving at the Valley Baptist Church for 12 years. 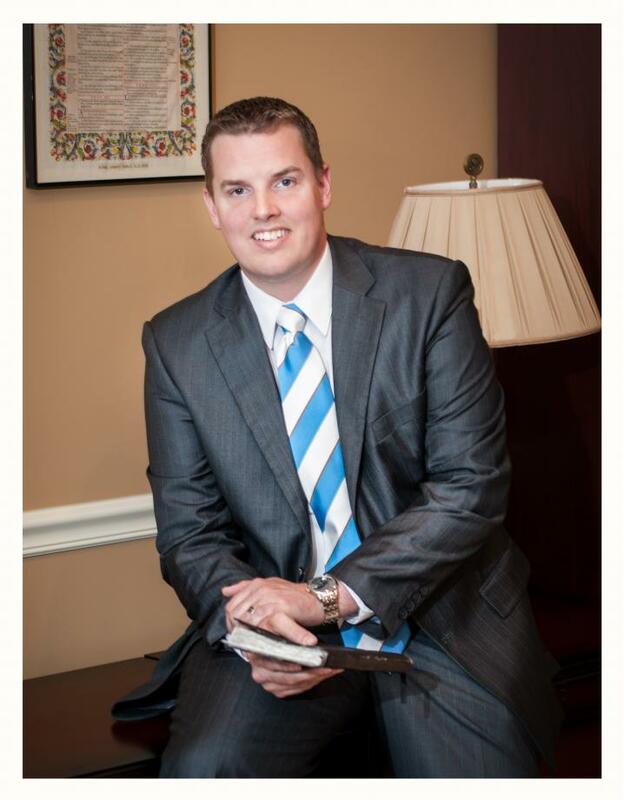 On May 9th, 2013 he became the pastor of the Valley Baptist Church and Ministries. Pastor Cavanaugh and his wife Christina have been married for eight years and they have three children Patrick, Jackson, and Mattis. For ten years Pastor Cavanaugh trained under Dr. Sal Yannizzi. Pastor Cavanaugh enjoys passionately preaching and teaching the Word of God as well as counseling and discipling those God has called him to serve. Valley Baptist Church has a rich heritage of blessing and fruitfullness under the leadership of several great pastors, and our heartfelt desire is to continue in the same.